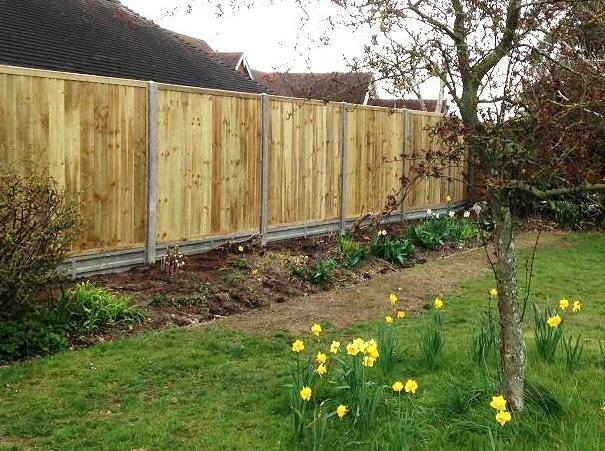 With years of experience throughout the Worcestershire area, installing both Residential garden fencing and commercial security fencing, we are always on hand to see that you get the most competitive quote in the area. Fencing Soultions (worcestershire) can provide you with all types of fencing solutions, whether it be for your commercial premises or home. From your everyday Garden fencing or closed panel (close board) fencing for that extra privacy, to protecting external installations such as Air Conditioning Units and Sub Power Stations, we can provide you with a number of traditional or more robust galvanised / powder coated steel palisade or wire mesh security fencing options to guard your property or hazardous environment against unwanted intruders. Fencing Solutions can supply and fit any type or style of fencing you may be looking for. Sourcing many sustainable materials from over 2 dozen fencing suppliers means that we can provide you with green options as well as those to suit your budget. (right): Secure private and stylish close board fencing is one of our preferred installations for ensuring you receive a quality fencing solution to enclose and make safe your residential property. (Below): A Solid and sturdy Vertical iron bar Palisade fence, looks elegant but provides a useful deterrent to unwanted visitors who may feel like intruding on your exposed front garden areas. Closeboard fence and gate provides a very secure option to totally close of rear garden areas from prying eyes or intrusion. 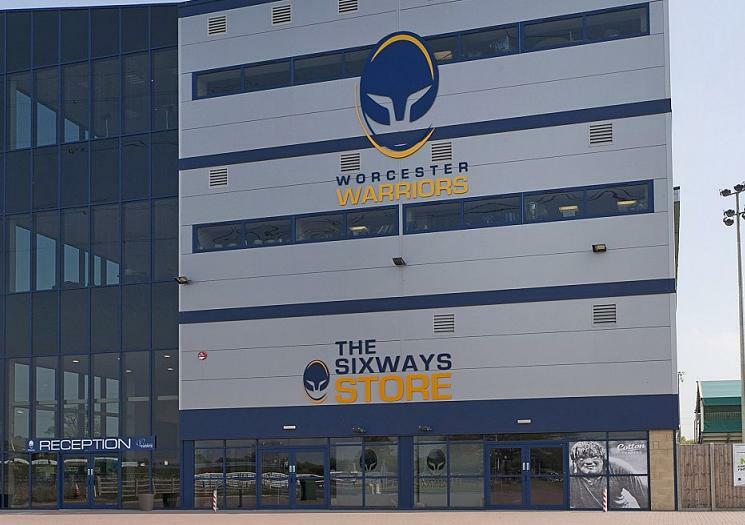 As part of most recent ground improvements, Fencing Solutions were asked to install a new perimeter fence in conjunction with the moving of turnstiles and a Close board fence to secure the new bar area. 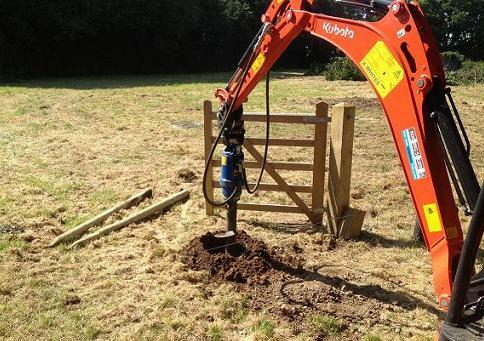 Fencing Solutions provide Post Borer & Post Rammer hire services throughout Herefordshire, Worcestershire and beyond. For more details of our hire rates, please call or fill out our quick contact form.